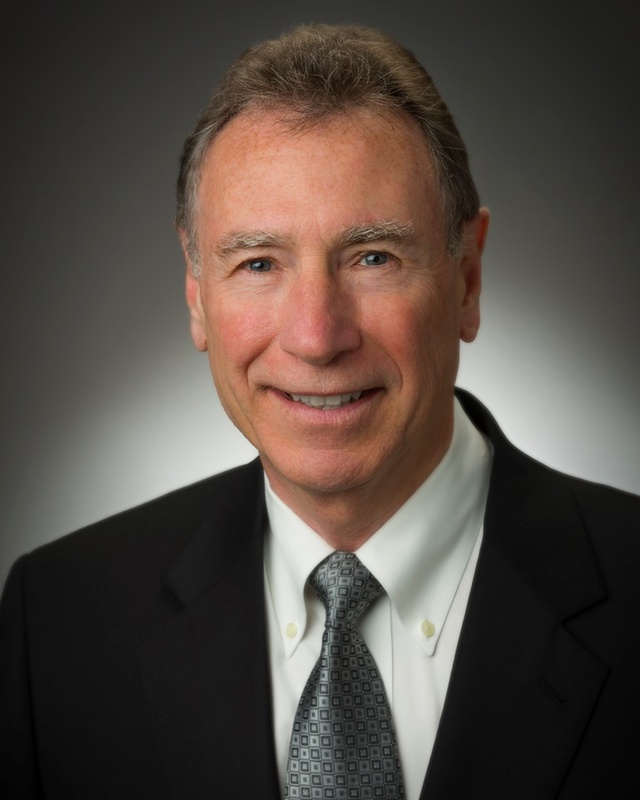 Mr. Mangieri has been our Senior Vice President and Chief Accounting Officer since 2017. From February 2007 to July 2017, Mr. Mangieri served as our Vice President and Chief Accounting Officer and, from April 2000 to February 2007, he served as our Vice President and Controller. In addition, Mr. Mangieri has been the Vice President and Chief Accounting Officer of Westlake Partners’ general partner since its formation in March 2014. Prior to joining us, Mr. Mangieri served as Vice President and Controller of Zurn Industries, Inc. from 1998 to 2000. He previously was employed as Vice President and Controller for Imo Industries, Inc. in New Jersey, and spent over 10 years in public accounting with Ernst & Young LLP, where he served as Senior Manager. He received his Bachelor of Science degree from Monmouth College and is a Certified Public Accountant.